The Long Island City condo market continues to power ahead with the average price paid in 2017 topping $1.1 million, according to a new report. Prices climbed last year despite the average unit size shrinking as developers produced smaller condos. Furthermore, buyers paid more even though the supply of units on offer grew, with 248 condo units changing hands in 2017, the biggest number of closed deals since 2012. 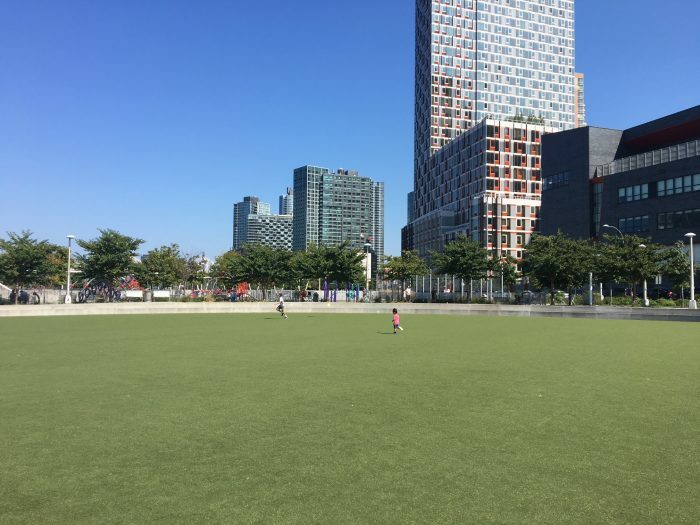 “Long Island City is very much in demand,” said Patrick W. Smith, a real estate broker with Stribling, who authored the report, aptly titled the 2017 Year-End Long Island City Condominium Report. The average price paid for a condo in 2017 was $1,104,000, up 3 percent from 2016. The increase came despite the average unit size sold dropping from 944 square feet in 2016 to 894 square feet in 2016. Meanwhile, the median price paid was $1,020,000, up 2 percent from 2016. Last year was the first time the median broke the $1 million mark, according to the report that is based on sales recorded with city. 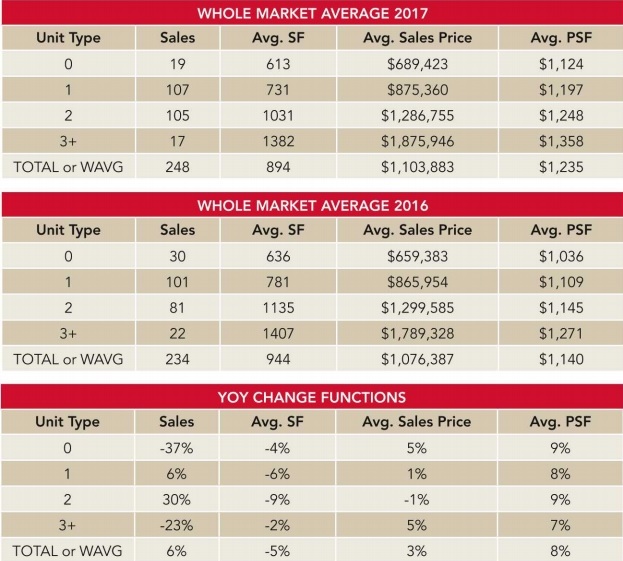 In Long Island City older units fetched higher prices in 2017 than condos in new developments, since the older units tend to be larger in size and in more desirable locations. 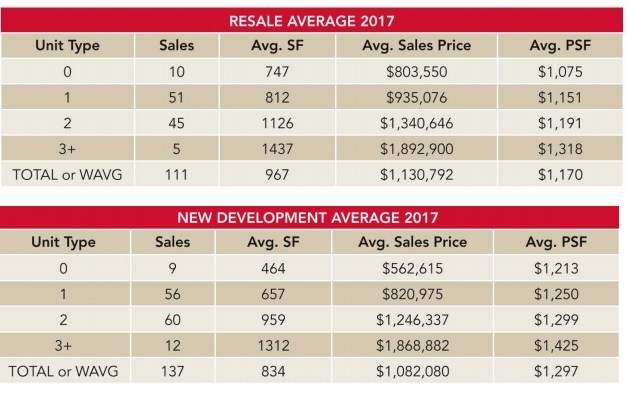 For example, the average amount paid for a newly developed two-bedroom condo in 2017 was $1,246,000 compared to $1,340,646 for resale units, according to Smith’s report. The average size of a newly-developed 2-bedroom condo that sold was 959 square feet, compared to 1,126 square feet with resale units. The older units—especially those built or were in construction prior to the 2008 financial crisis—are significantly larger, Smith said. Smith said that the average condo that hit the market started to get noticeably smaller after the financial crisis. His research found that the average unit size of those condos that were built (or nearing completion) before the 2008 crisis is more than 1,000 square feet, compared to 800 square feet post crisis. 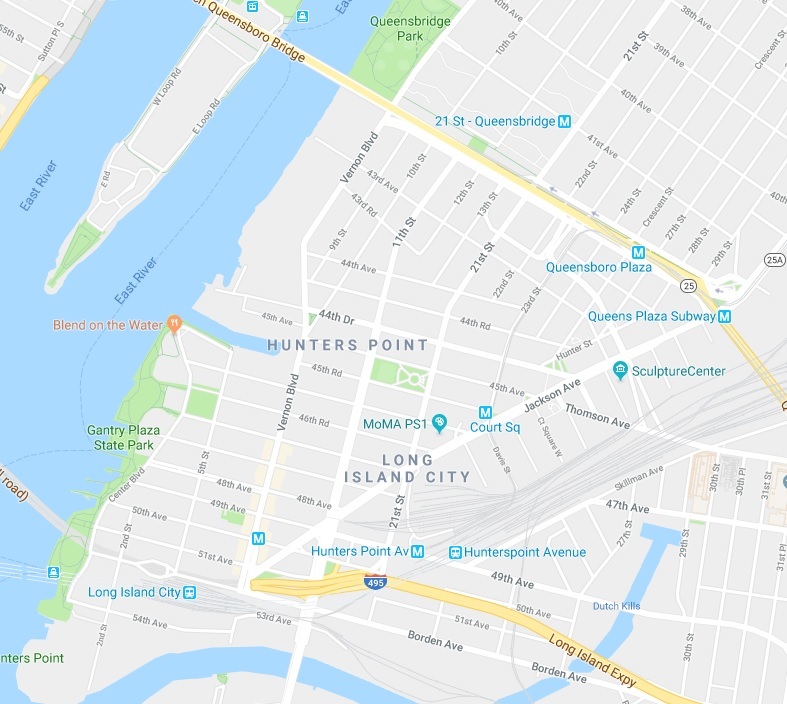 However, Smith said, the oldest condo in Long Island City is only about 12 years old, with a unit in the The Gantry, located at 48-21 5th St., the first to sell in the neighborhood in 2006. Citylights, one of Long Island City’s first big residential buildings, is not a condo. Smith said that there have been 2,944 condo sales in Long Island City since 2006. The record sale price in 2017 was PentHouse A at The Jackson, located at 13-33 Jackson Ave., which closed at $2,752,000. Smith anticipates that developers will continue to roll out smaller units—particularly in what he deems Tier 2 and Tier 3 locations. Those locations tend to be near busy roads, ramps and bridges and will appeal to commodity buyers and investors. However, condos in Tier 1 locations—with great locations and views—are not likely to get smaller since buyers are prepared to pay top dollar for these units. The data in the report includes all transactions within 41st Avenue to the north, Borden Avenue to the south, the East River to the west and Skillman Avenue to the east. Smith said that despite the units getting smaller, newly developed units are extremely well designed and many have superior finishes to the older buildings. Last year, 55 percent of all condo sales were for new developments. Smith, who lives in Hunters Point, expects the Long Island City condo market to remain strong as long as the economy is steady. He said that people are more aware of the quality of life to be had in Long Island City and want to buy here. Additionally, many have done well in the stock market and can afford to spend. Last year, 29 percent of the 248 condos sold were paid for with cash, according to Smith’s analysis. In 2016, 24 percent of units were paid for with cash. Seems as though there is no relief in sight for the owners. If you have empty units, the problem can only get worse. Fewer units paying maintenance to the co-0p. Sounds like a bad recipe. Any opinions on City lights? New tax assessment appeal? Are people selling for a good reason or fear? HOA/Common fees are through the roof. Seems they are still trying to pay back the coffers from years ago. The reasons the units sell so cheap is cause you continue to pay through the nose each month. 29% of condos paid for with cash, many must be Foreign laundered money and amazingly RICH people. Sure LIC is for the MIDDLE CLASS Mr. DumBlasio. Go ahead developers with all those dislikes I am about to get. Why would developers downvote you when you helped one of their best friends become president? Developers down vote any negative comment on their Luxury Condos. Developers don’t want potential buyers to know about the overcrowded trains, lack of stores, woefully unpaved streets, rising crime (look up Compstat on fudging crime stats) etc,,, in LIC. Once they have your money you are stuck. I would vote for Trump again, because Hillary would have been a much worse choice. Get Over It Already. It is over a year now since the election. Agreed, these greedy developers are evil. Thanks for giving them more power by voting one into our nation’s highest office. That’ll show ’em! “Quality of Life” Ha. If that means “overcrowded” then, yes.